Hey there, game developers! We’re back at it again. 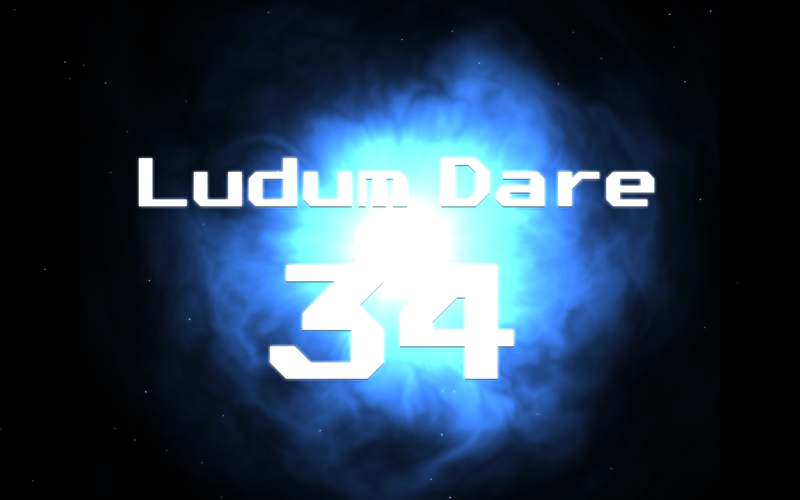 While you’re getting prepared for next Ludum Dare, here’s another challenge for you! Unijam is the game jam set up by our Game Development Discord server. It’s just like a regular jam, but the final theme is a mix of two community-submitted themes. Say the two most upvoted themes are “Huge” and “Demon”… The final theme will be “Huge Demon”! It will run from Friday 17th to Monday 27th. You have more than a whole week to make your game. Or, who knows, it might be an opportunity to finish that old game prototype you’ve given up on? The final theme will be announced on this thread, on Itch.io and on the Discord server at the beginning of the jam. Join us on Discord to talk with other jammers and vote for your favourite themes! Also check out Unijam on Itch.io for more information! We’ve refactored our Discord server under the name Unidev. Come talk about game and web development! We’re a community of hobbyists and professional developers from all ages. We also host Unijam, our monthly game jam! 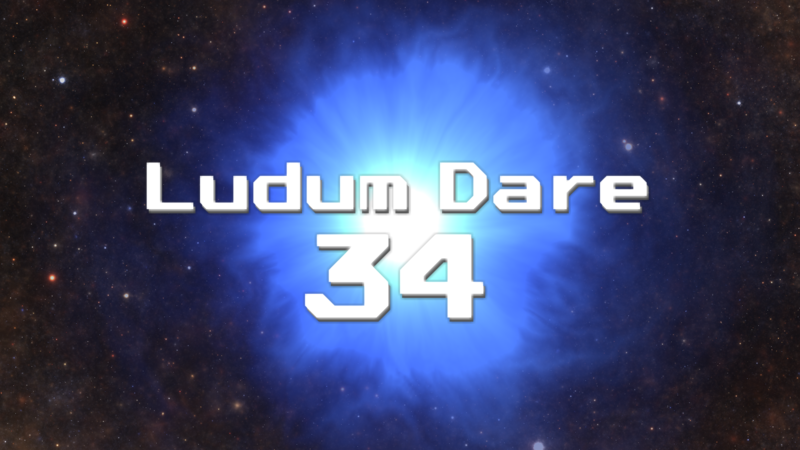 While you’re warming up for next Ludum Dare, here’s a new challenge for you! It will run from 13 to 19 February. You have the whole week to make your game. Or, who knows, it might be an opportunity to finish that old game prototype you’ve given up on? We’ve reached 700+ members on our Discord server. Feel free to join us and talk about gaming, development and whatnot! Introducing love.ulydev.com, a tool that lets you drag-n-drop your .love game, then share it with other people and play directly in your browser. We’ve reached more than 400 registered users on our Game Development group, thanks for the support! If you haven’t joined yet, here is an invite for you. Come talk about gamedev, and feel free to share your Ludum Dare entries! In this episode, we’ll be implementing some unique platformer mechanics around gravity. Enjoy, and don’t forget to leave some feedback! I just got some break from school, and decided to make a little YouTube video about me making a remake of the original Pong. Check it out, and please feel free to leave any suggestions and ideas! Game Development Group on Discord! We’ve set up a Game Development community on Discord, a free in-browser Skype alternative. Join us now and talk about gaming and programming with other developers! I got a lot of comments saying that the arrows in my entry weren’t visible enough. I decided to update them to improve gameplay. This Ludum Dare was really great, thanks to everyone who participated and made so many cool games! Play Slate here and try to reach the final boss! Different colours and formats are available. 1px is now out on iOS and Android! My MiniLD #62 entry, 1px, is now available for free on both iOS and Android! I’d love to see who can reach the final boss – he’s a pretty tough guy! So, a lot of people have been complaining about my entry, GROWL. The main drawback of my game is that people can’t seem to understand the gameplay mechanics. To me, it just summarises as “inverted Hexagon”. There’s been a very annoying bug in GROWL for the past few days : the green path to the next note was not displayed properly. I think this has confused many players, so I just fixed it. I also added a fullscreen mode -which you can enable/disable by pressing the “F” key-, and lowered the difficulty as a (very) few amount of people survived longer than 15 seconds. I hope this little yet efficient update will let you, players, enjoy GROWL more. 25 queries executed in 0.105 seconds.